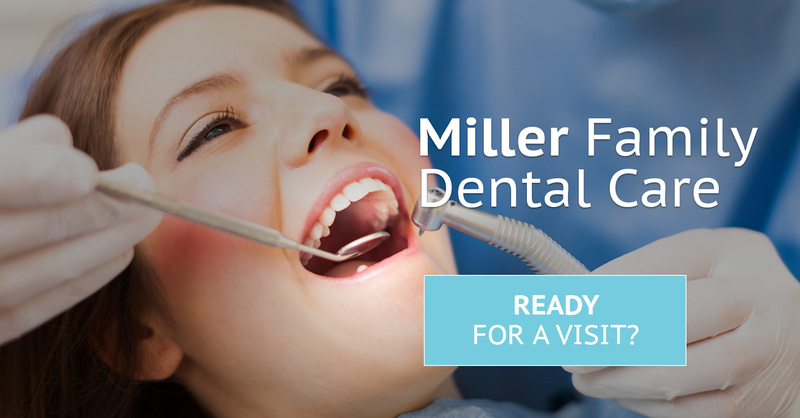 At Miller Family Dental Care, we're dedicated to giving you the most comfortable dental experience, possible. Welcome to Miller Family Dental Care. Dr. Johnny Miller and his entire staff are committed to providing each and every patient with comprehensive, compassionate dental care designed for the entire family. Whether you need to bring your child in for their first visit, want a cosmetic smile makeover or require extensive dental restorations, Dr. Miller and his team will deliver skilled, quality care you can trust. Contact our office today to schedule appointments for your whole family.